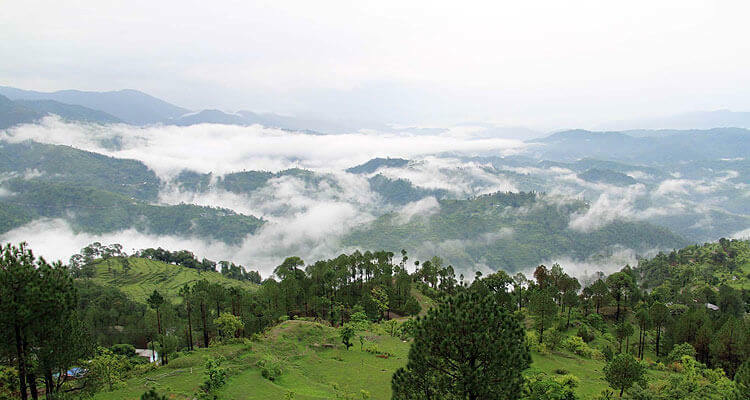 Uttarakhand , a great place for adventurous , sporting and holy holidays. This place is blessed with flourishing lakes , green hills , snow-clad mountains and several pilgrimage places. Below are the most visited places packages of Uttarakhand. 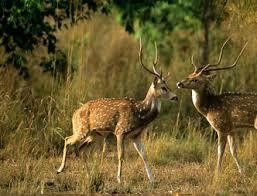 03Nights stay at Jim Corbett Krishna Wilderness Retreat/Corbett Aroma Resort. Above Package Trip Cost : INR 6,900 for Per Person. Transportation by a/c car also available. 03Nights stay at Nainital Hotel Krishna/Hotel Himalaya/Hotel Fairhavens. 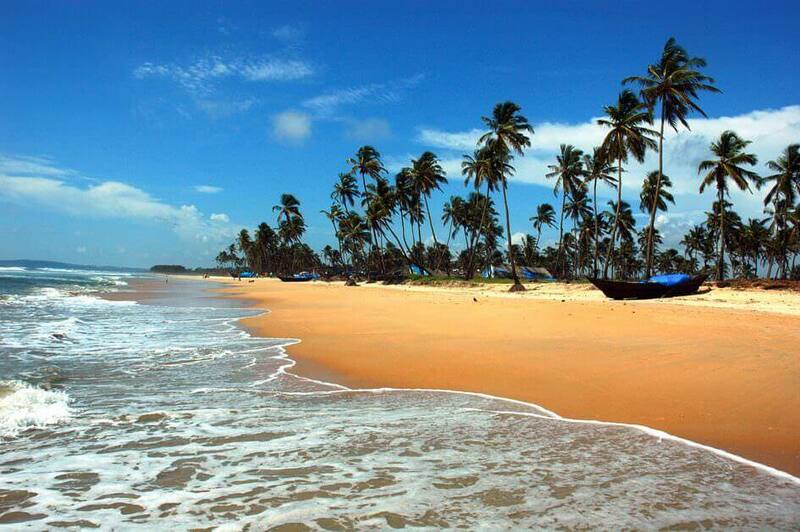 Above Package Trip Cost : INR 7,300 for Per Person. 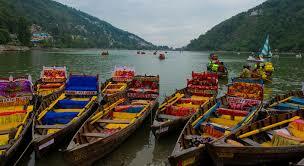 02Nights stay at Nainital Hotel Krishna/Hotel Himalaya/Hotel Fairhavens. 02Nights stay at Jim Corbett Krishna Wilderness Retreat/Corbett Aroma Resort. 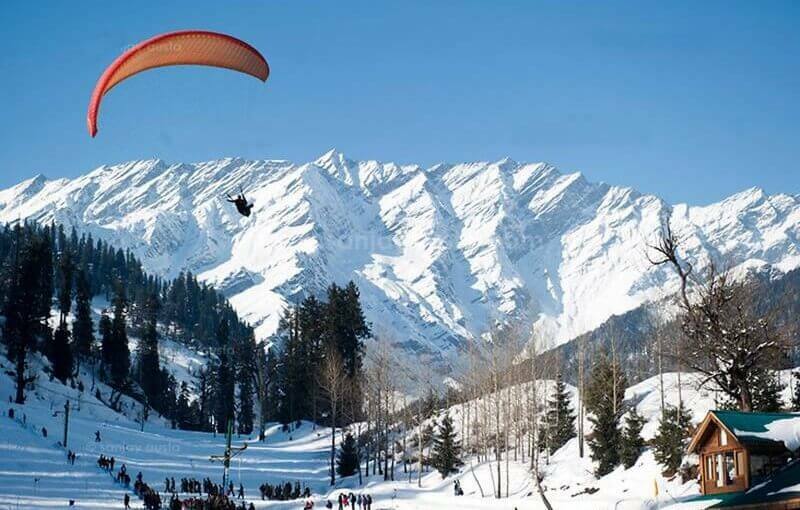 Above Package Trip Cost : INR 9,100 for Per Person.